Clubrun to Dean Hill for Hill Climb (10:45am) followed by refreshments at Dandy’s Ford. The advertised destination is based on the social group and other groups may go elsewhere – they will agree on a destination at the clubrun start or ride leaders will post their intentions on the club’s Facebook group. 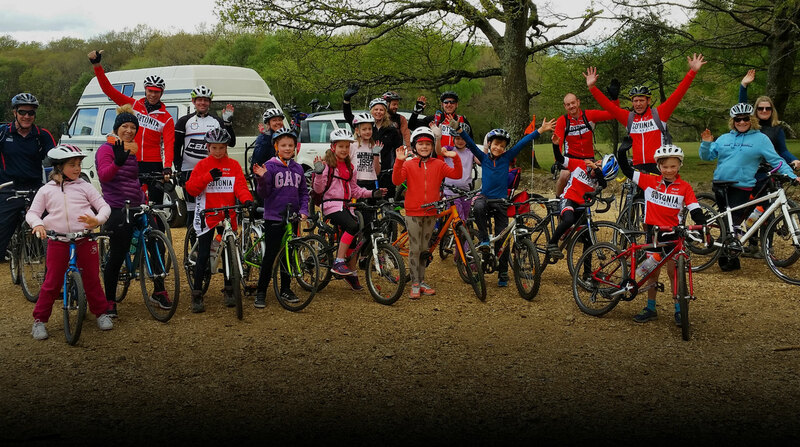 If you are planning to ride with us for the first time, please check out the Club runs section of our website for tips and information and bring along a completed new rider form.